Busy Bees at University Hospital - We feel like dancing! 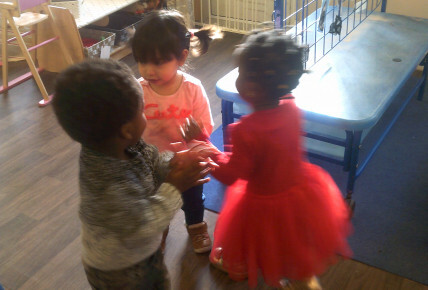 The children in Magic Garden independently decided to start a dance to 'Wind the Bobbin'. 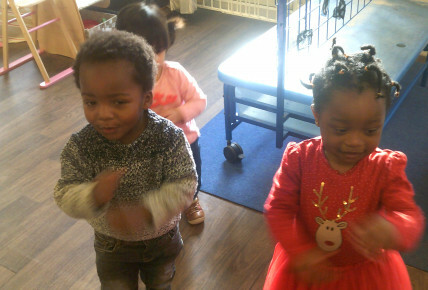 The children loves nursery rhymes and songs and take lots of pleasure in singing along and doing the actions.